10% OFF Flooring Purchase of $2,000 or more! 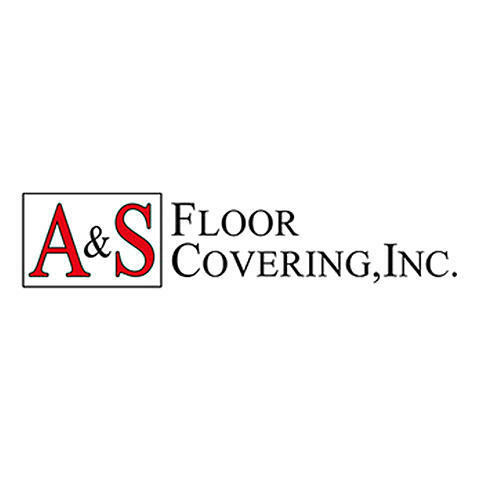 At our family owned and operated flooring store we have over 30 years of experience. We are dedicated to serving our clients and exceeding your expectations. 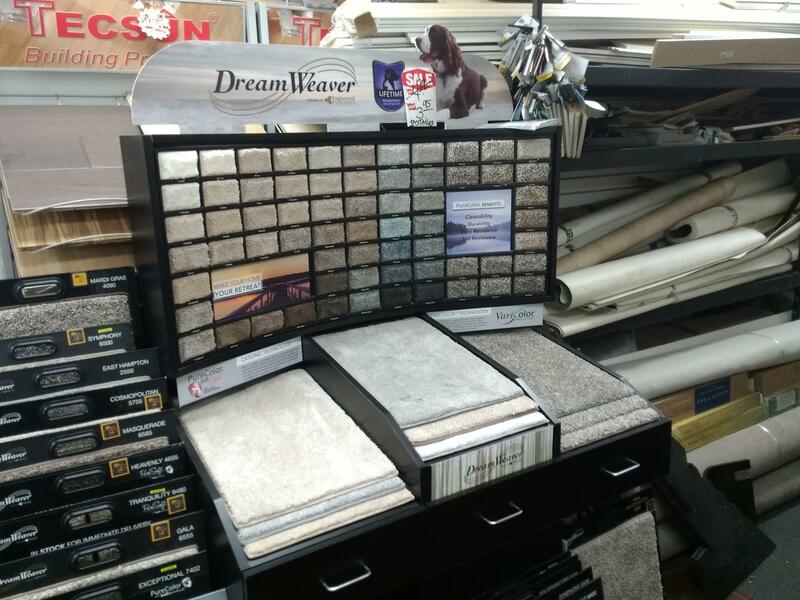 Whether you're looking for carpet, laminate, tile, vinyl plank, or wood flooring, we can help! Ask about 10% OFF your flooring purchase of $2,000 or more extended through April 30, 2019. We offer 12-month no interest financing and free estimates too! Call or stop by our flooring showroom today to get started! Open Monday through Friday 9 a.m. to 7 p.m., Saturdays 10 a.m. to 5 p.m., and available Sundays by appointment. 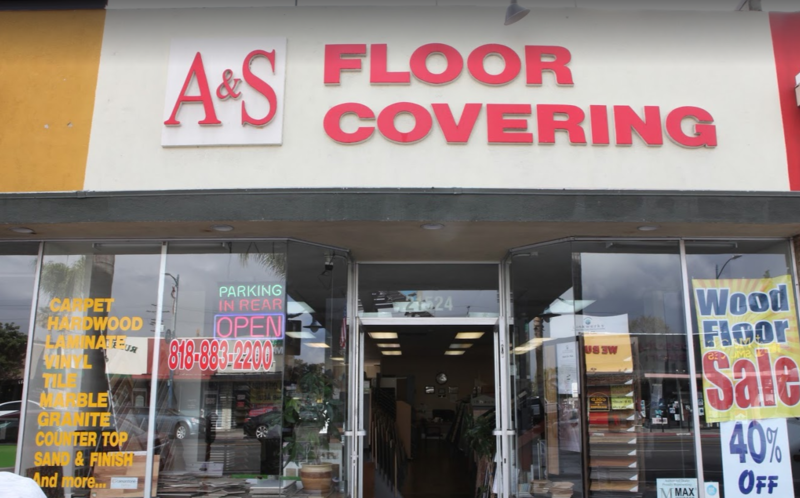 Currently there are no reviews for ' A&S Floor Covering Inc '.